This coffee will be fresh roasted for you. We expect Square One will roast and ship this coffee in 1-2 business days depending on their roasting schedule. 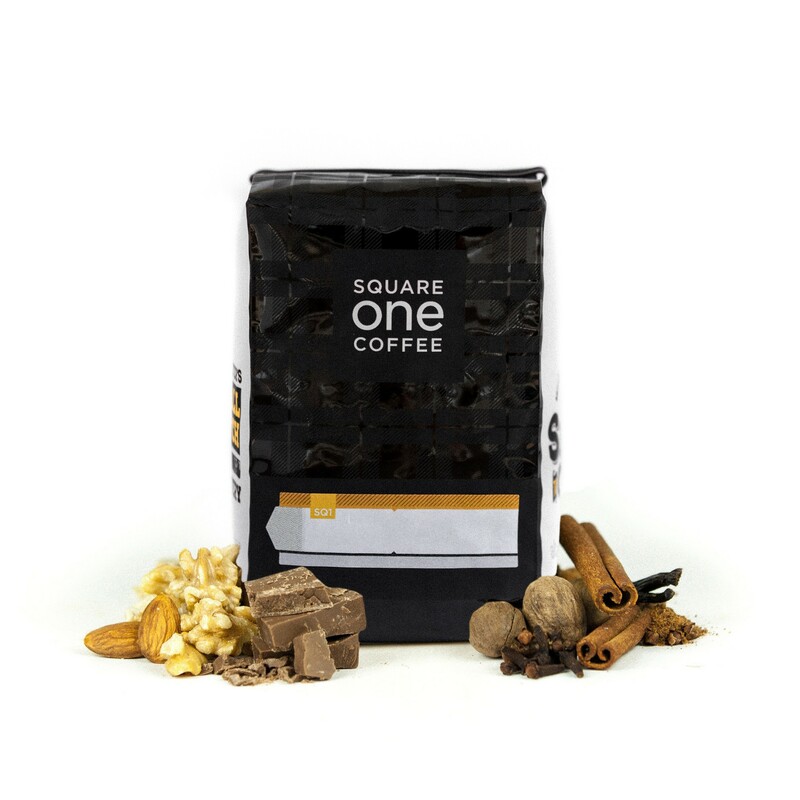 The Night Cap Decaf was roasted for you by Square One. This decaf coffee from the Tolima region of Colombia and was produced by the 61 Producing Families who make up the AGPROCEM Association at 1,700 - 2,000 meters. This coffee was fully washed before being decaffeinated using the E.A. Sugarcane decaffeination method. This dynamic coffee is perfect on its own and lusciously decadent with a bit of cream or steamed milk. I do not like this coffee. not at all what I expected. there is a real fruity/acidity --not how it's described at all!